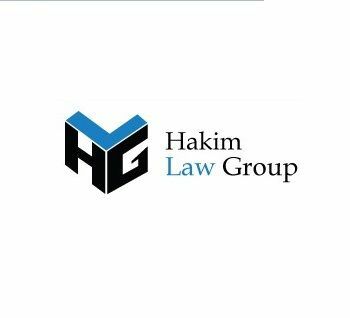 Hakim Law Group - Hakim Law Group is a corporate law firm tailored for Entrepreneurs, from the initial start-up phase to a fully mature business. Hakim Law Group is a corporate law firm tailored for Entrepreneurs, from the initial start-up phase to a fully mature business. Our experienced attorneys represent a wide range of small businesses, operating companies, venture capital firms, and financiers in the education, fashion, finance, health care, internet and social media, technology, real estate, and television industries across a full spectrum of transactional and intellectual property law disciplines. Our Lawyers specialize in mergers and acquisitions and in work for emerging growth companies, in addition to handling a broad range of other corporate work, including real estate, securities offerings and SEC compliance, technology transactions, lending, employment, entertainment and media, and commercial contracts.